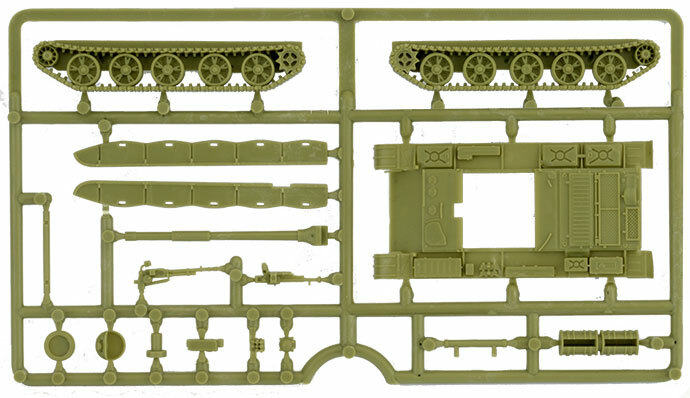 Contains five plastic T-62M Tanks and, one plastic tank commander sprue. 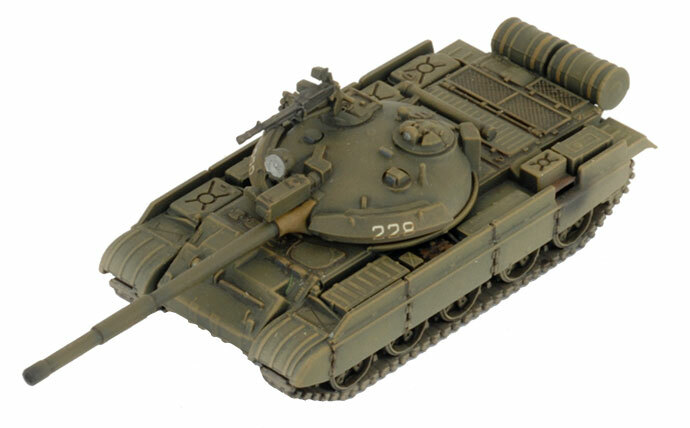 The T-62 tank underwent a number of upgrades in its long service life. It's modernisation program started in 1972 with the mounting of a 12.7mm DShK machine-gun on the loader’s hatch for anti-helicopter fire. It was fitted with a laser rangefinder in 1975. 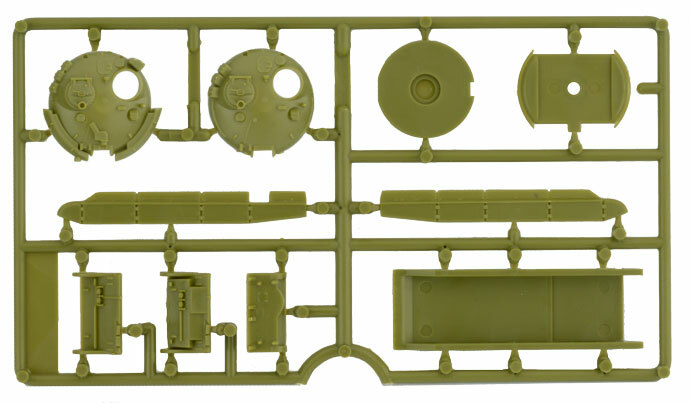 The Volna fire control system included laser rangefinder in an armoured box over the main gun, a new gunner’s sight, new commander’s sight, new stabiliser, and a new ballistic computer. 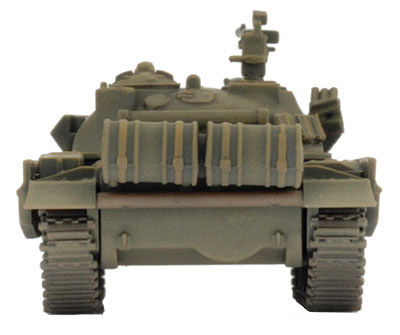 The T-62M could also fire the 9M117 Bastion (AT-10 Stabber) guided missile through its 115mm smoothbore gun. 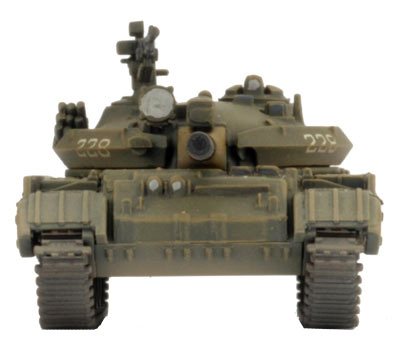 The tank was fitted with a 1K13-BOM night and ATGM launcher sight. 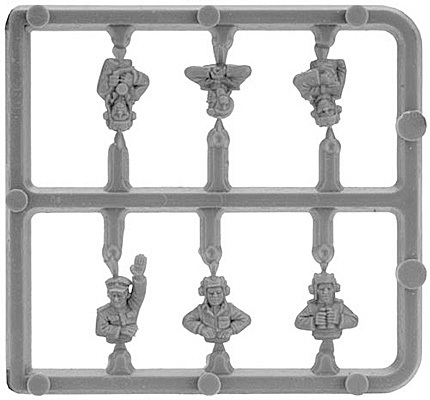 However, it could not be used for both functions simultaneously. 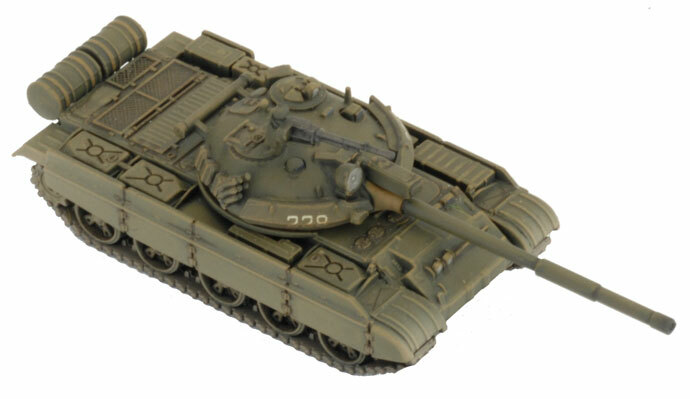 The tank was fitted with a gun thermal sleeve, new radios, and a new V-55U diesel engine developing 620 hp (462 kW). 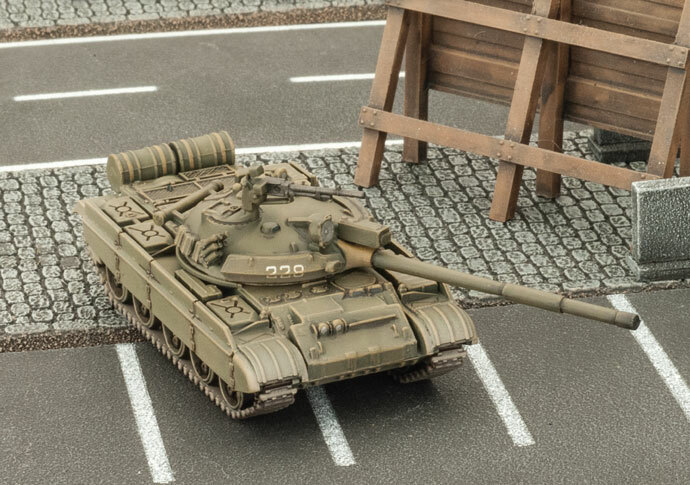 To find the full rules for fielding the T-62M tank with your Soviet Red Thunder Forces click the link below.